The Industry's Best Are Working For You! The DSWA Advisory Board is comprised of a team of distinguished executives and industry leaders. These individuals have been selected to help shape the future of the Alliance by increasing its visibility and providing expert guidance on how the DSWA can better serve their members and the profession. Rodney Brandt is a professional marketer who helps others find their voice, tell their story, and apply their message to their business and personal goals. His company, WebBrand, produces marketing and online training tools for the business to business and business to consumer markets, with an emphasis on the direct selling profession. One of those tools is Direct Selling Indicator, an online assessment that helps direct sellers understand how their foundational beliefs are helping or hurting their business. Rod’s core strengths are helping companies with their corporate storytelling, training and staff development. Prior to starting his business, Rod held several public sector positions in marketing, public relations and public education. That vast experience includes stints in higher education, intercollegiate athletics and child welfare. 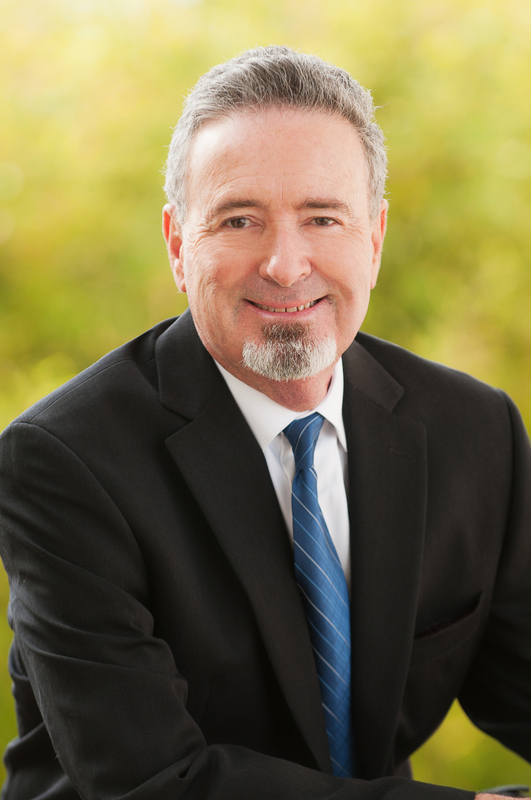 David Eisenstein, Attorney, a 2019 addition to the DSWA Advisory Board, is licensed in California (since 2003) and Arizona (since 1976). His firm has offered legal representation and services to the direct selling industry since 1989, with emphasis on representation on lawsuits, regulatory agency proceedings, mediations and arbitrations. David is also a Member of the Bars of the U.S. Supreme Court (1984), and the U.S. Courts of Appeals for the Ninth (1979) Federal (1986), and Fourth (2000) Circuits. He has appeared on behalf of numerous direct sales/network marketing industry clients in many courts, arbitrations and mediations throughout the U.S.
David founded Networks Mediator, Inc. (NMI), www.davideisenstein.com, in mid-February, 2017. NMI has been an Alliance Partner of DSWA since 2017. NMI is now exclusively focusing on mediating legal disputes in the direct sales/network marketing/MLM industry. As such, David serves as a neutral mediator retained by both sides of the dispute. Such disputes commonly involve fairly complex commercial litigation, or there is a significant chance the dispute could result in litigation. For over 28 years, Mark Victor Hansen has focused solely on helping people in all walks of life reshape their personal vision of what's possible. From Bangladesh to Birmingham, Mark's keynote messages of possibility, opportunity, and action have helped create startling and powerful changes in more than 2 million people in 38 countries. 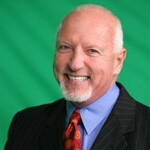 Mark Victor Hansen has been called one of the "Top 10 Greatest Motivational Speakers." He has been inducted into the highly acclaimed circle of Horatio Alger recipients in honor of the remarkable path of service, contribution, and accomplishment he has created for himself. 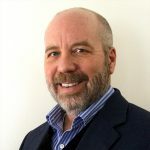 Mark Victor Hansen is enthusiastic about his involvement on the DSWA Board of Advisors and looks forward to making a significant contribution to the Alliance's efforts to elevate this rapidly growing and life-changing industry. Visit Mark's web site for more information. Doris Leissing is a business owner, coach, and direct sales leader with over three decades of business building experience. She is one of the highest-earning distributors in the history of her company, and is a charter member of its Hall of Fame. 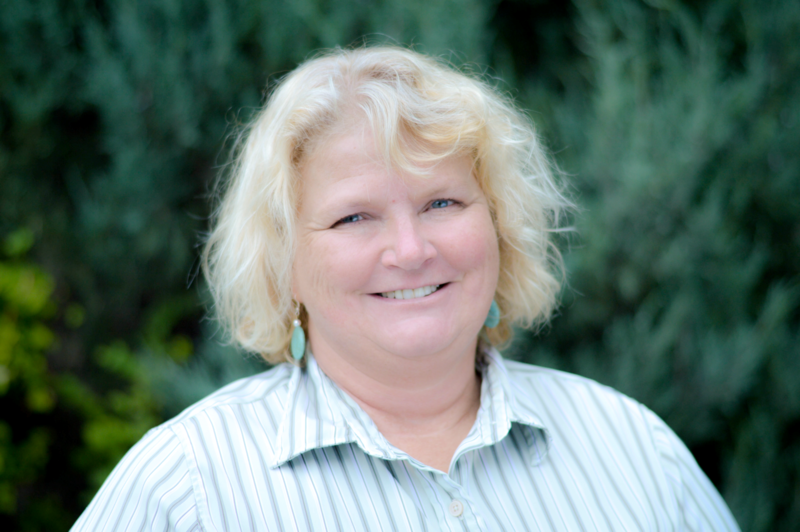 Doris has studied with Greenleaf Center for Servant Leadership and is a Certified DSWA business coach. She develops and delivers advanced leadership training for those in the direct sales profession, including mentorship for emerging leaders around the globe. She is passionate about the potential of direct sales to affect people’s lives in deeply positive ways. While building her own business from the ground up, she has leaned into the opportunity to craft a highly successful life while helping others do the same. Doris’ mentees value her perceptive questions, deep listening, and insights that nurture both personal and professional growth. Most recently, her holistic approach inspired her to pioneer Difference Makers, a local group of experienced leaders who support positive cross-cultural change. A former healthcare professional, Doris received her bachelor’s degree in nursing from Berea College, and her master’s degree from Duke University. She served two years with a public health group in U. S. Peace Corps in India. 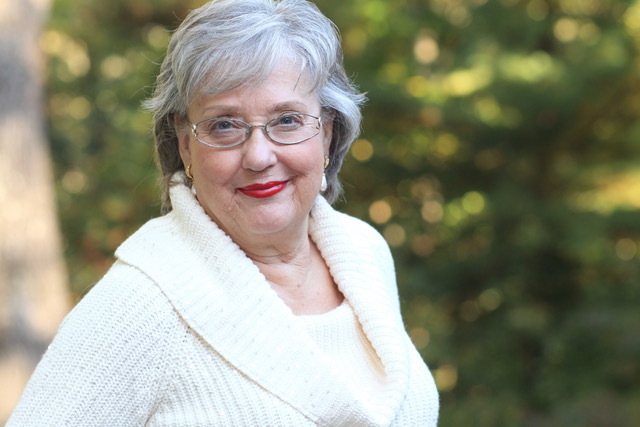 An avid reader, writer, mother of three and grandmother of eight, she is currently writing two books from her home office, which affords a beautiful view of her beloved North Carolina mountains where she lives with her husband. 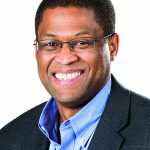 Anthony McIntosh, President & Founder of SSE Advisors, has more than 25 years of experience in business leadership, strategy and sales, including Direct Selling. He founded SSE Advisors on the premise of helping businesses, of all sizes, build sustainable success. Prior to founding SSE Advisors, Anthony was Vice President of Sales for Thirty-One Gifts, a leading Direct Selling company. He led more than 175 sales professionals, supporting 100,000 independent field sales representatives. Key areas of responsibility included Strategy, Field Sales Training & Development, Field Sales Support, Events, Communication, and more. Anthony’s unique perspective on addressing business issues is derived from his consulting background, combined with years working for or within small, medium and Fortune 500 companies. His knowledge, experience and core competencies cut across different industries as well as functions within an organization. Anthony is driven by helping individuals, as well as organizations, better themselves and build sustainable success. 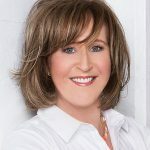 Nancy Tobler has been MLM.com Editor-in-chief since 2018. She started there in 2001 as Editor. Over the years, she has contributed over 70 articles to MLM.com on a wide range of subjects. In 2018 she began to perform as guest host for the MLM.com podcast. Nancy prides herself on keeping up with industry trends and issues. Nancy also serves as a Commission Analyst at InfoTrax Systems—the top provider of MLM compensation plan software. InfoTrax has consulted on hundreds of commission plans. In her role as Commission Analysis, Nancy digs into the data to see how commission plans reward distributor behavior. InfoTrax commission analysis includes comparing commission plans, analyzing existing plans, modeling changes or new plans, and providing insight into effectiveness of plans. Nancy earned a PhD in Organizational Communication from the University of Utah. She taught at Utah Valley University for eight years. She also taught at Utah State University. She was an adjunct professor at the University of Utah and Westminster College. Managing Director, Wave2 Alliances Inc. Award-winning public relations executive, Bobbie Wasserman, has helped to shape the communications landscape of today’s global brands and build the reputation of tomorrow’s leading companies. As a veteran of global public relations agencies Fleishman-Hillard and Edelman, where she served as a vice president in the public affairs and the corporate reputation and crisis management practices. She transferred her skills to the direct selling industry in 2011 in working with Arbonne and then as Vice President of Public Relations for ViSalus, where she setup department infrastructure and directed global communications efforts during the company’s hyper-growth period. Bobbie earned an MBA in Finance from USC and a BA in Economics from UCLA. She currently serves on the advisory board for The Luncheon Society, is the former National Board Chair for the Celiac Disease Foundation, Environment Commissioner for California Assembly Speaker Karen Bass (now Congresswoman) and a former elected County Committee Representative for California's 41st Assembly District.